Amazing winter themed ice biking game! It is winter, snow is everywhere and the winter breeze is cold! Are you the hero that dares to ride a motorcycle in this weather? 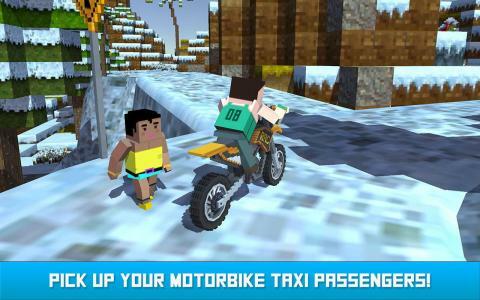 In Blocky Moto Bike SIM: Winter Breeze you need to drive other blocky people to their destinations. The roads are very slippery because of the frost, so be careful. Use your racing skills for the best time. There are lots and lots of different and challenging missions. Are you the winter racer that can complete all missions?! Winter is coming! 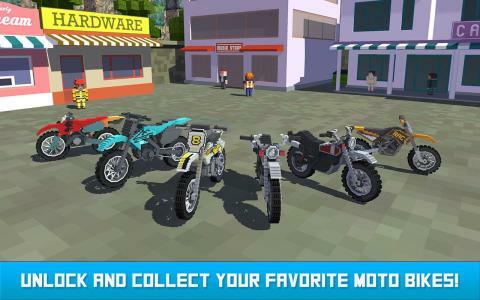 Show your moto bike racing skills! 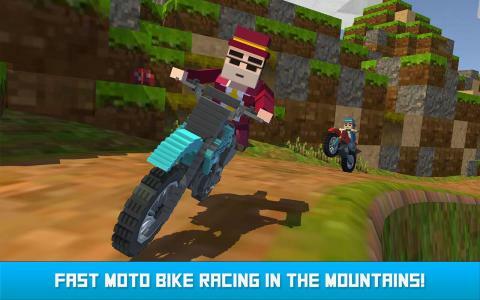 Race against other racers in this blocky moto bike racing game. Become the fastest of all time and end up in the hall of fame! 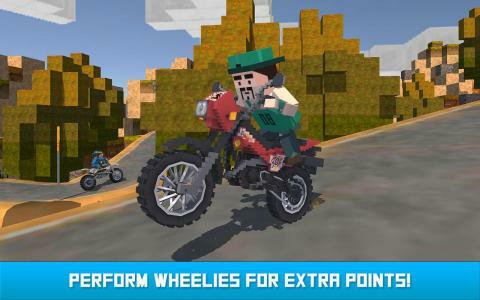 Upgrade your motorbike to take on new missions. Or buy a new and faster motorbike to completely demolish your opponents. 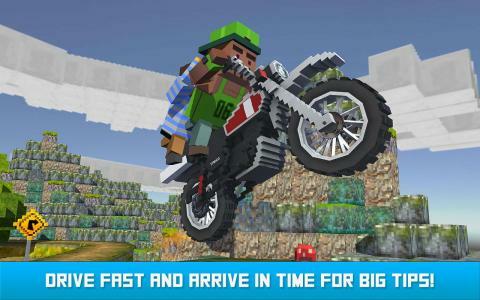 Key Features: ✔ Blocky motorbike racing on the frost tracks! 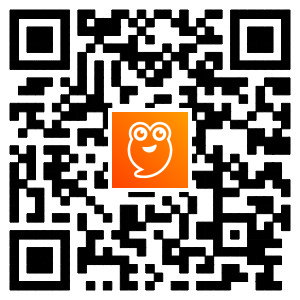 ✔ Take on challenging levels in this free game! ✔ Watch out on the slippery roads! ✔ More helicopter hero games and a truck driving SIM coming soon!